Warning: implode(): Invalid arguments passed in /www/wp-content/plugins/bgpmgt/lib/phpAutocomplete_Lite/server/classes/cls_phpautocomplete.php on line 1 Warning: implode(): Invalid arguments passed in /www/wp-content/plugins/bgpmgt/lib/phpAutocomplete_Lite/server/classes/cls_phpautocomplete.php on line 1 Deprecated: Function create_function() is deprecated in /www/wp-content/plugins/blogtemplates/blogtemplatesfiles/blog_templates.php on line 37 Deprecated: Methods with the same name as their class will not be constructors in a future version of PHP; WPMUDEV_Dashboard_Notice has a deprecated constructor in /www/wp-content/plugins/login-redirect/login-redirect-files/wpmudev-dash-notification.php on line 5 FEATURES | Ball. Game. Plan. Check out what BALL.GAME.PLAN. 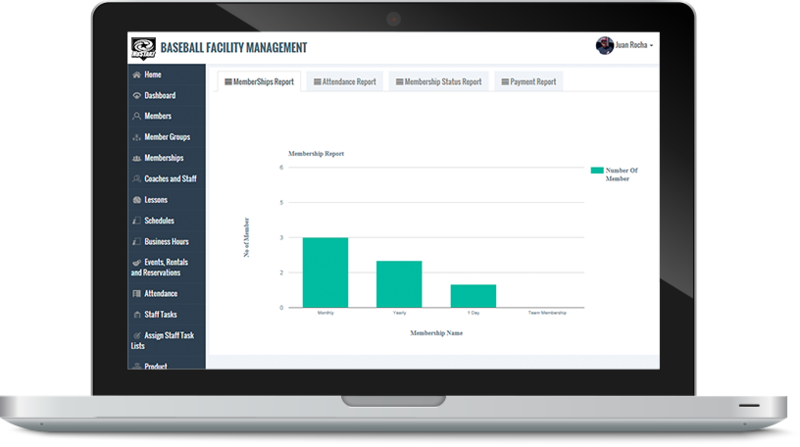 can do for your baseball business. 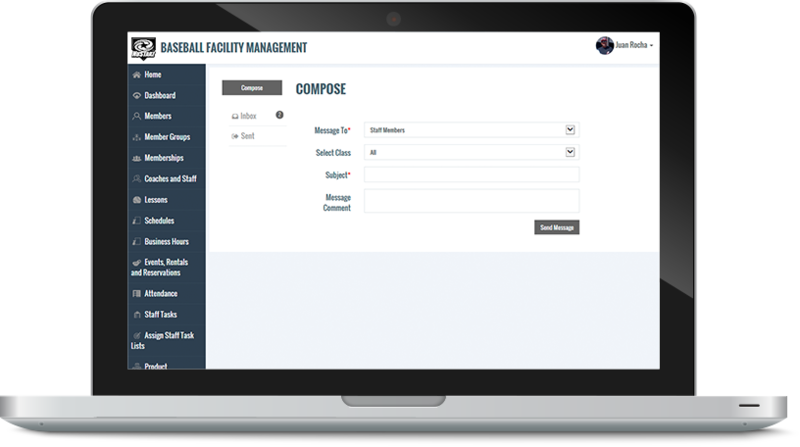 We’ve designed a system for baseball facilities, academies, field owners and leagues. 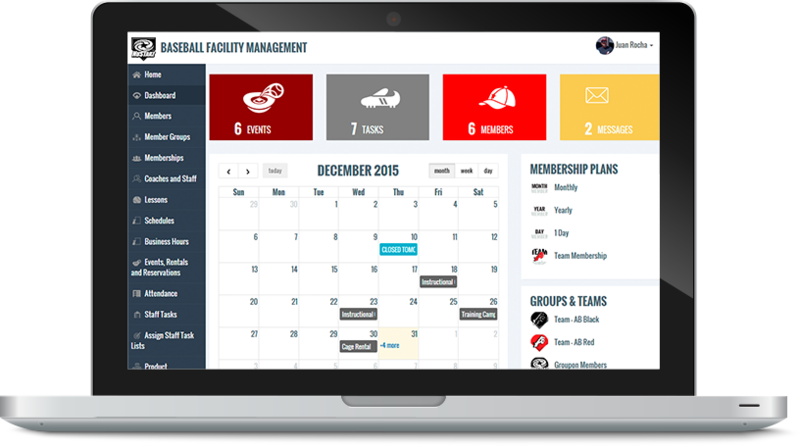 Add your own membership plans and manage members. 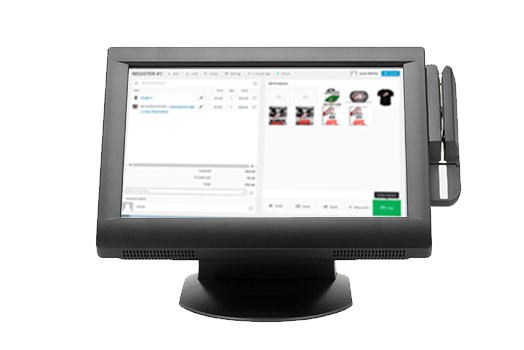 Offer them recurring payment options, installment plans and pay as you go. 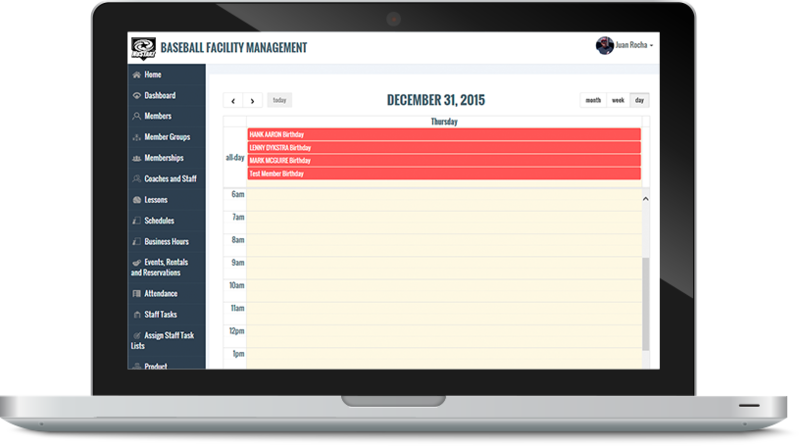 Each rental resource, event, staff member and teams get their own schedule and calendar. 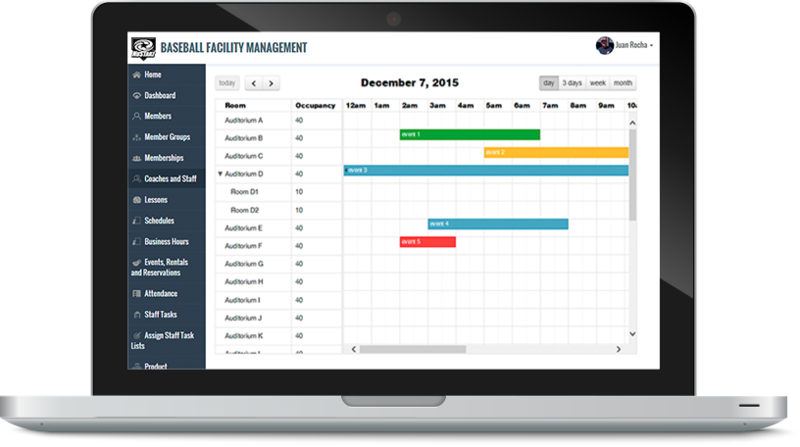 Manage these schedules in combined or individual views. 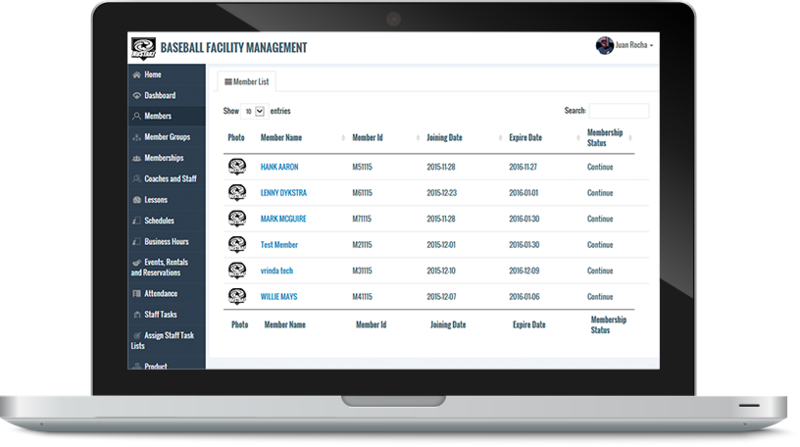 All of your customers, members, staff members, coaches and teams in easy to manage lists. Send internal communications to each or send out newsletters. 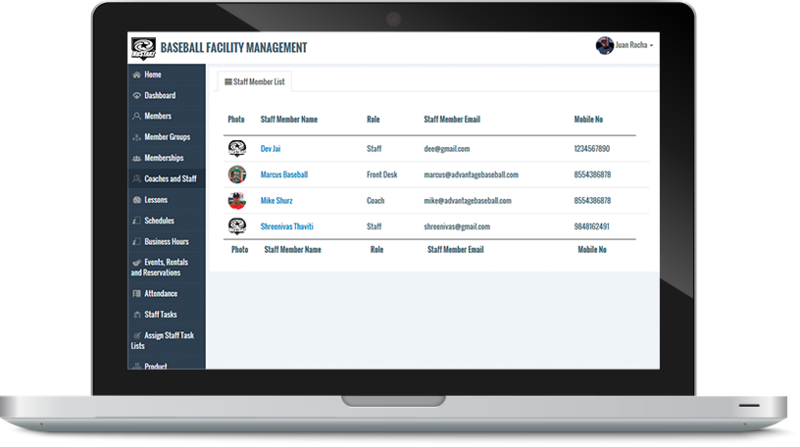 Manage Staff members, set work schedules, assign daily or weekly tasks while also managing independent or or on-staff Coaches, keeping track of every private lesson and commission or payout. For use at your facility’s front desk as a register and member chick-in station. 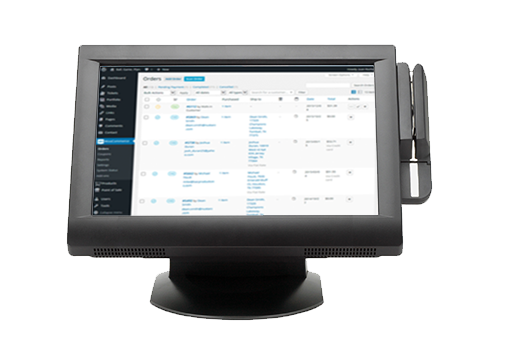 Allows parents to register for events while securing their liability waivers online. 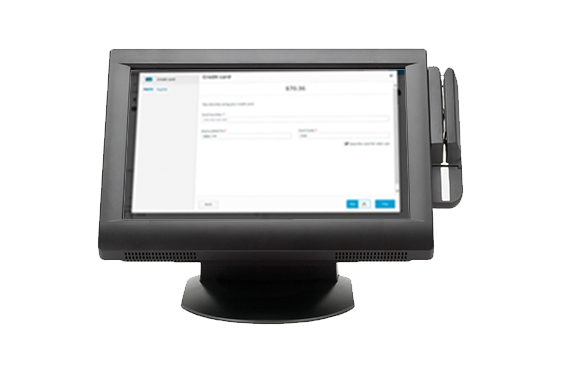 Sign Up new members at the front desk and/or Let your users check themselves in. Welcome them in the door, check-them-in or register a new customer and allow them full access to reserve, rent and schedule everything they need to improve how they play game.